The publisher calls this "a tender, brutal book about loving a person we cannot save. It is about loyalty, and about being lifted up by the sheer effervescence of someone who knew how to live life to the fullest." Add Audible Narration for $12.99. 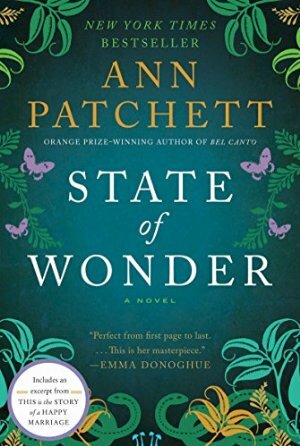 Kirkus Reviews says: "Having produced wonders in two earlier novels, Patchett here conjures up a striking tale of pain and enchantment as an L.A. woman, who lost the love of her life after a few short months of marriage, finds unexpected consolation from her husband's family--a family she never knew he had." 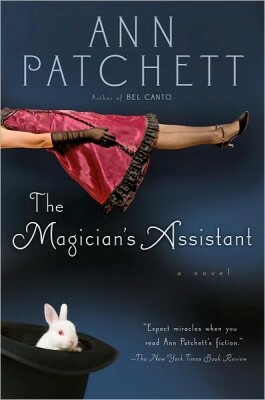 This is one of my favorite Patchett novels, and it's been on my mind because of the terrific story about it in Big Magic by Elizabeth Gilbert. 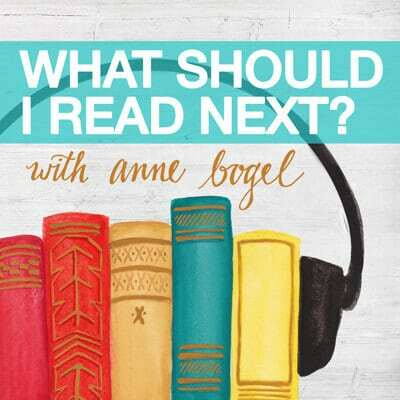 Add Audible narration for $9.95. 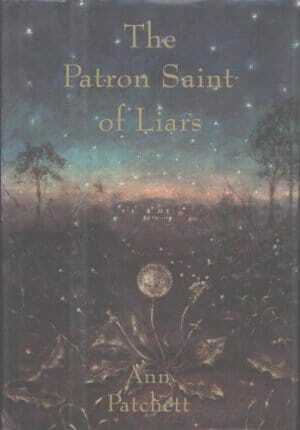 This is the strong debut from now-established novelist Patchett. I enjoyed this one, and recommend following it up with her mini-memoir The Getaway Car, where she tells the story of how the novel came to be. 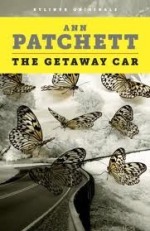 Finally, a new Patchett novel! 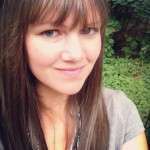 And one the author says is largely inspired by her own family history. In the early pages, two families fall apart. We spend the rest of the story examining how each of the family members put themselves back together after the break—or, in some cases, didn't. I would have read this just for Franny's storyline, and I would love to hear Patchett talk more about the inspiration for this particular character. A sad story, but a good one—and one you'll NEED to talk with other readers about. 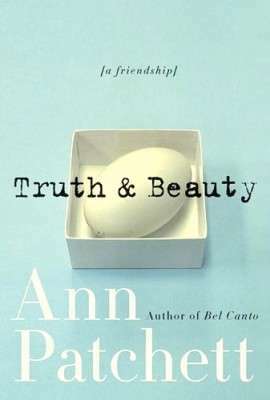 From the publisher: "Blending literature and memoir, Ann Patchett examines her deepest commitments—to writing, family, friends, dogs, books, and her husband—creating a resonant portrait of a life. 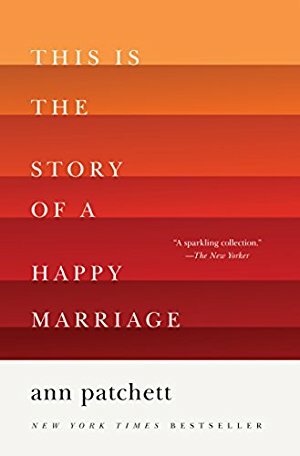 Stretching from her childhood to the present day, from a disastrous early marriage to a later happy one, it covers a multitude of topics, including relationships with family and friends, and charts the hard work and joy of writing, and the unexpected thrill of opening a bookstore." 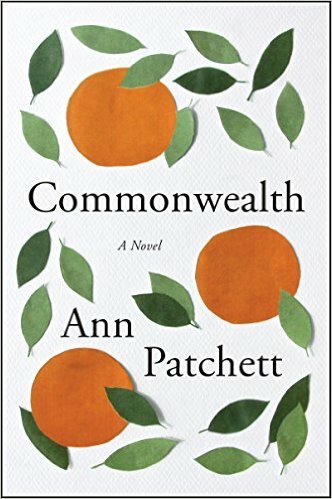 From the publisher: "Best-selling novelist Ann Patchett's second, 'strikingly original' novel tells the moving story of John Nickel, an ex-jazz musician who wanted nothing more than to be a good father. When his lover takes away his son, he's left only with his Beale Street, Memphis bar. He hires a young waitress named Fay Taft who brings with her a desperate, dangerous brother, Carl. Nickel finds himself consumed with Fay and Carl's dead father—Taft—obssessing over and reconstructing the life of a man he never met. 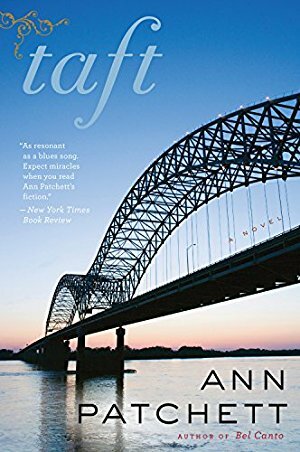 A stunning artistic achievement, Taft confirms Ann Pathcett's standing as one of the most gifted writers of her generation and reminds us of our deepest instincts to protect the people we love." Lowest price ever, and first time on sale since 2013! 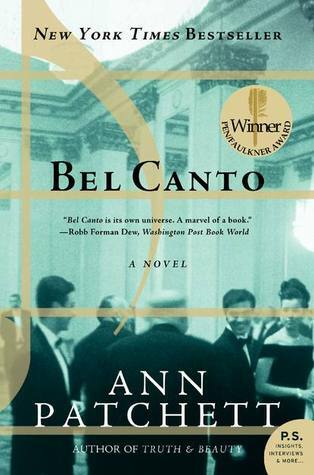 From the publisher: "As in her bestselling novel Bel Canto, Ann Patchett illustrates the humanity that connects disparate lives, weaving several stories into one surprising and endlessly moving narrative. 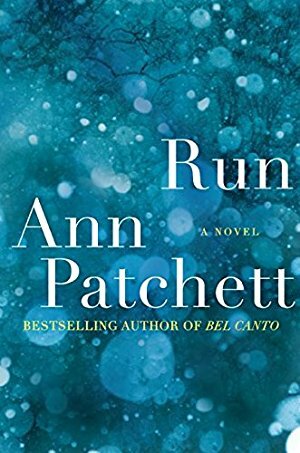 Suspenseful and stunningly executed, Run is ultimately a novel about secrets, duty, responsibility, and the lengths we will go to protect our children."